A page on TigerLocal will showcase your business to hundreds of local people looking for a business in Northamptonshire. So you'll get serious enquiries from new customers. For all your Brass, woodwind and strings, guitars, keyboards etc needs. We offer on site workshop facilities for repairs, adjustments, major overhauls and servicing. Numerous models for all instruments that you can try before you buy. Moylan School of Dance in Brackley is a Ballet School of approx 180 pupils.We welcome children from 3yrs to 18yrs and provide a warm, friendly environment. 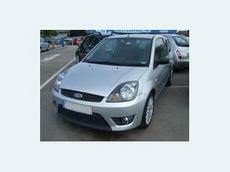 LA Driving School provides driving lessons in and around Kettering and Corby. Lucy Allfree is a fully qualified DSA Approved Driving Instructor and is Pass Plus registered. 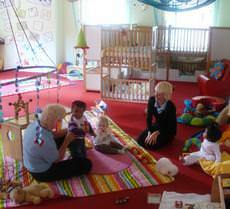 Simba's Den first opened its doors in September 2009, and has quickly built an excellent reputation for delivering high quality childcare in a home from home environment. 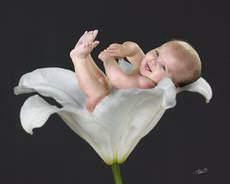 Thomas B Photography is a studio based, family run business. 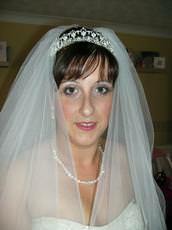 Our aim is to make our clients look spectacular. With top quality portraiture and perfection as our goal we guarantee client satisfaction. After eight years working as a climber for many local arboricultural contractors I decided I had gained the knowledge and experience to start my own tree care business. D.K Aerials prides itself on the fact that 90% of its work comes from recommendation from previous customers. 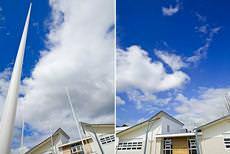 We have over 15 years experience in the aerial and satellite industry and have hundreds of satisfied customers. Iskra Net offers a very comprehensive range of both TV (Digital & Analogue) and Radio (FM & DAB) from the manufacturer Iskra Tela d.d. 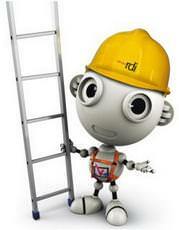 We also offer special trade pricing to both CAI & RDI accredited installers. 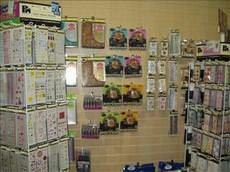 We are a craft shop specialising in card making and scrapbooking. We have a large range of die cutting machines and dies covering Sizzix and Ellison design, provocraft cuttlebug and cuttlekids, Double do/ Xcut Impress and more. 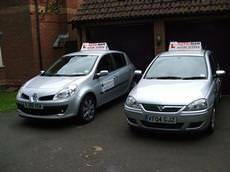 Atom Driving School provides driving lessons in and around Kettering, Corby and Wellingborough. 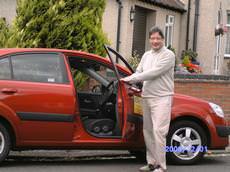 Brian Munn is a fully qualified DSA Approved Driving Instructor and is Pass Plus registered. Yes it's true,When you take away the clutch and gears,learning to drive gets easier.Learning to drive an automatic car is mor relaxed, giving you more time to concentrate on the other drivers. Jane offers a relaxing, tranquil environment for you to enjoy your facials, reflexology, hopi ear candling, collagen facials and much more. 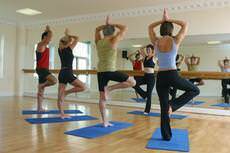 Treatments are available in the privacy of your home or the studio in Burton Latimer. Bounce Time the leading supplier of Inflatable Equipment and Giant Garden Games operating in Northamptonshire and the surrounding areas. Drive Time School of Motoring is an energetic business offering professional and friendly driving lessons to clients throughout the local area. 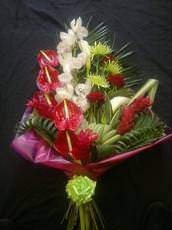 We are a family decorating business and pride ourselves on great work, fair prices and delighted customers. A lot of our work is from recommendations and customers coming back to us to decorate additional areas. When the good people of Kettering are looking for a source for their waste removal, they seek no further than skips. For over 20 years, Skips have provided a reliable and affordable means of waste control. Lisa's Learners offer Friendly, Patient and Fun teaching, encouraging Safe Driving for Life. 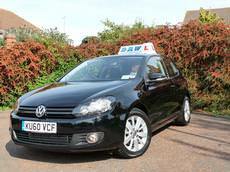 With door to door service for convenience, flexible lesson times, picking up from school, college or work. 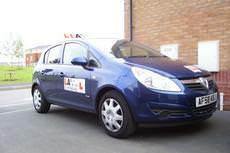 Marc's driving school is a fast growing driving school based in Kettering. 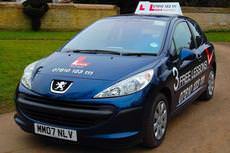 The driving school covers Kettering, Wellingborough, Corby and surrounding areas. At Patchwork Theatre Arts we offer outstanding dance and theatrical training for all ages and levels of experience. 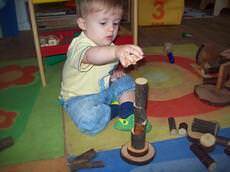 We believe that children learn more effectively when they are having fun and our lively school reflects this. 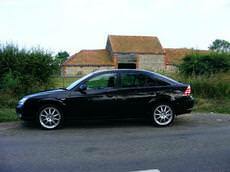 Our vehicles are kept immaculately clean inside and out and our drivers are always well presented, polite and helpful. All vehicles are fully insured, air-conditioned and non-smoking. Learn to drive with one of the UK's highest qualified and driving instructors and get a lot more than a driving licence. Our instructors are regularly C.R.B. (Criminal Records Bureau) checked for your piece of mind. We are competitive in our prices and undertake the supply and installation of Freeview aerials, DAB aerials, Freesat, Freesat HD, European satellite systems, motorised satellite systems, SMA systems, flat screen TV brackets supplied and installed. 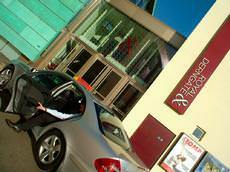 A Dancers World in Northampton is a specialist dance wear and dance shoe shop. We stock RAD, ISTD, IDTA, BTDA and BBO regulation dance clothing. 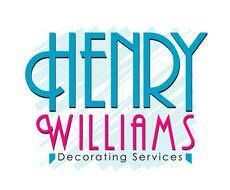 Our mission statement is to provide the best quality decorating services at the most competitive price. 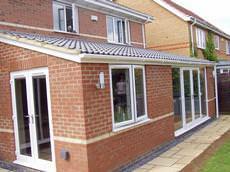 We are happy to undertake all sizes of jobs and are also more than happy to provide free quotations. We are a long established professional family business with over fifteen years experience in the aerial and satellite industries. We pride ourselves on providing a service of excellence. Northampton based Aerial Satellite Select has been established since 1993 and is part of a family run business which has been in the Business since 1985. ATJ Building & Groundworks are a growing Northampton based Construction Company with a reputation for getting the job done. 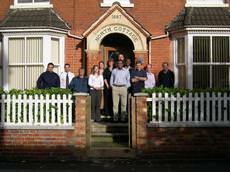 With backgrounds in demolition and building we have wealth of knowledge and experience. 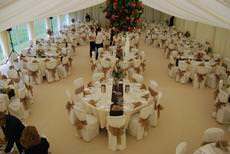 We are a local business offering a personal service to Northamptonshire and immediate surrounding counties. 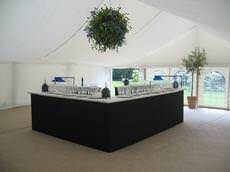 We are able to serve commercial, domestic and agricultural customers including food preparation areas. 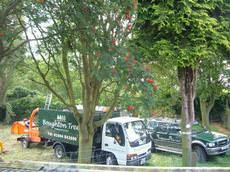 Professionally operated and offering a full range of Tree Services. 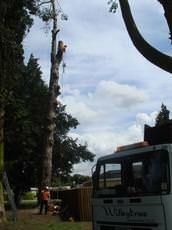 Our Tree Surgeons and Arborists are NPTC qualified and we offer Tree Work to BS3998 standard. As a reputable bouncy castle hire company in Northampton, we strive to ensure that the service we offer is personal, efficient and above all, professional. My passion for photography began with the purchase of my first camera at the age of 12. Many years later I went on to graduate in Photographic Design and I have since gained over 14 years of commercial photographic experience. Brinnick Locksmiths is a Member of the Master Locksmiths Association that has been serving both domestic and commercial customers in Buckinghamshire, Bedfordshire and Northamptonshire for over 18 Years. Based in Northampton, Charnley sash windows provide a complete restoration, repair and replacement service to both commercial and private customers. 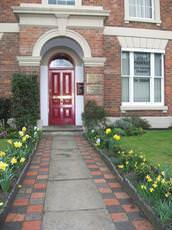 We work on many listed buildings and have extensive experience dealing with period windows. Set in an enclosed 3 acre garden and woodlands, Child First Moulton is an exceptional place for children to learn in the most exciting and creative settings. 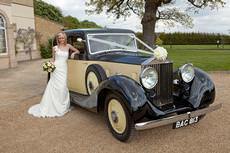 A family run wedding car hire business offering a high level of services with Vintage Rolls Royce's, Classic Daimler and Mercedes Elegance available. We offer our clients a full Domestic & Commercial cleaning service in Northampton and its surrounding villages. Cleaner4 me is for people who don't want to, can't or don't have the time to clean! DK Aerials is a local family run business that is committed to providing the highest quality of satellite, home entertainment, digital aerial installations and services to all our clients. Welcome to DRW School of Motoring for driving lessons in Milton Keynes Special Offer for new beginners, first five lessons £99.00 (£19.80) Payment must be made in full. Easyfloorsdirect can supply and fit all natural and traditional carpets, all contract carpets and vinyls and carpet tiles. 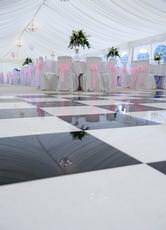 We will not be beaten on price and can supply the best quality carpets and flooring cheaply. 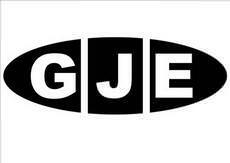 Gavin Jones Electrical covers a wide range of electrical work including domestic, commercial and industrial. A 24 hour call out service is available in the Northamptonshire area. 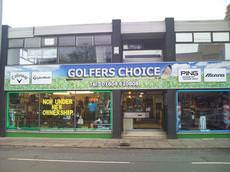 Golfers Choice has been established for over 21 years and apart from competing with online bargains, the service is remarkable. Check out our shop for current stock of clothing, accessories, drivers, putters and full sets. Established in 2010, the staff at Hocus Crocus have many years of experience in the florists sector and create beautiful and individual bespoke floral pieces for clients within Northamptonshire. With over 20 years experience in fitting windows and doors in and around Northampton, JD Glazing has built up a reputation for offering quality window installations and repairs at competitive prices. We offer a 24 hour service, operating 7 days a week, 365 days a year and with no extra charges after midnight. 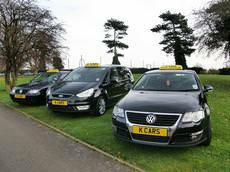 All our vehicles are licensed in accordance with local authority regulations and all our drivers are CRB checked. The Kerry School of Irish dance is affiliated to CAID (celtic association of Irish Dance). Dancers of all abilities are welcome from age four upwards. Kingsthorpe Plumbing is a Northampton based Gas Safe registered plumbing business. We are a well established Plumbing and Heating specialists and have been for many years. Northampton's premier airport transfers specialist, corporate and business class taxi operator, Mayfair Cars have grown to one of the largest fleet of quality vehicles in the Northamptonshire area. 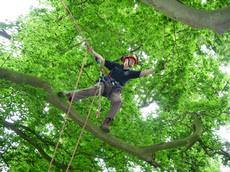 All of our tree surgeons are all fully insured and qualified with all necessary current N.P.T.C modules for arboriculture. 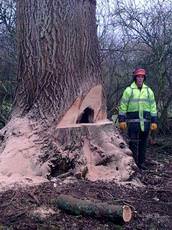 We undertake site-specific risk assessment and all our tree work is in accordance with BS:3998. 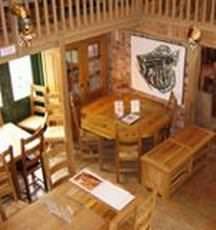 We are a small family run business and have been operating since 2002. In this time we have established a fantastic repeat business from our customers and recommendations to others. We are a family run business that was established in 1958. 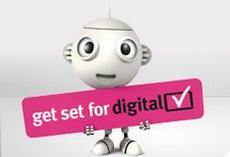 We install Freeview ,Freesat, SKY, HD ,and FM aerials from 1 point to multi-room systems. 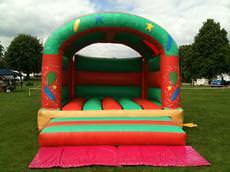 Nether Heyford Bouncy Castles and Inflatables offer a variety of services for the local area. Inflatables for use by both adults and children are available starting at only £40! 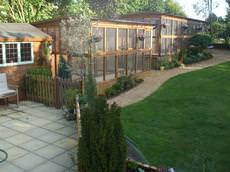 Quality boarding cattery, listed by the Feline Advisory Bureau. With just 10 carefully-appointed units, we are able to give all our boarders individual attention and the the highest standards of care. 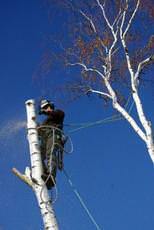 RBS Treeworks offers a professional tree care service to customers located in Northamptonshire. We pride ourselves on offering customers a high level of workmanship and we have a genuine interest in the maintenance of trees. Terrigena are established retail specialists for superb quality English and French oak furniture for living, dining and bedroom. 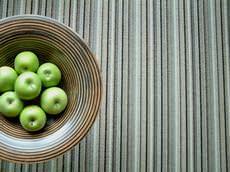 Other solid hardwoods include Indian sheesham, mahogany, fruitwood and pine. Northampton Podiatrist-Chiropodist providing treatment for ingrowing toenails, verrucae, corns, callus and prescription of Orthotics - insoles for biomechanical problems. 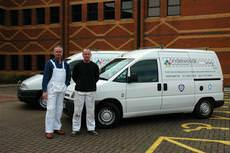 Underwoods Painting and Decorating have over 20 years experience within the industry and offer a complete decorating service to both residential and commercial clients. Weston Favell School of Motoring provides driving lessons to customers based in Northampton and the surrounding villages. 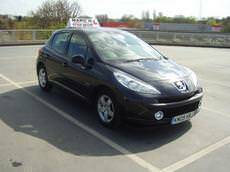 It delivers quality tuition at affordable prices and prides itself on "customer care"
We are two Northampton driving instructors with a considerable number of years experience. 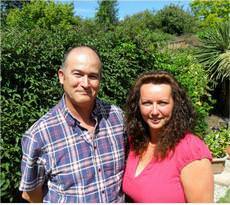 Lee and Christine offer professional driving tuition in a calm and friendly atmosphere. Patience is a speciality in our lessons. 'The price we quote is the price you pay' - No hidden extras guaranteed, unlike some of our competitors! 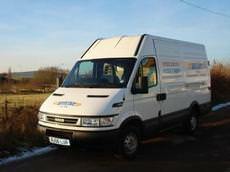 Our customers are guaranteed a fresh, current model van presented in an excellent condition. 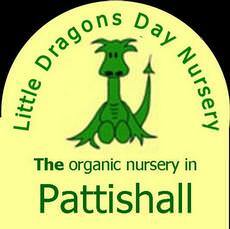 Little Dragons Day Nursery in Pattishall, just of the A5 between Weedon and Towcester, is a deliberately small Forest and Organic Nursery in a rural setting next door to the local Primary School. Nene Valley Osteopathy is a small country practice set in a relaxed, friendly environment in the small market town of Raunds in East Northamptonshire. At Denbank we aim to provide the very best of care for your cat offering individual attention to all our residents whether in prime health, disabled, diabetic, elderly or in the kitten stage of life. Michelle Morgan is the new Manager of Vicarage Farm Cattery and her love of cats shines through in every detail. Michelle makes sure each cat is given time for individual care and attention to ensure they all have an enjoyable stay with us. 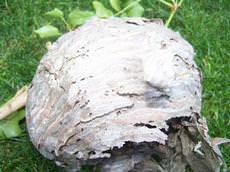 Pestfree is one of the leading Pest, Food Safety and Environmental Management Companies in the United Kingdom. Established in 2000, Pestfree's services are now operational nationwide. 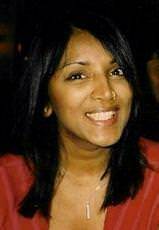 I am a qualified sports and remedial massage therapist and treat minor injuries by using numerous deep massage techniques. I am friendly, calm, passionate about my job and happy with dealing with people. 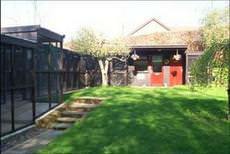 Olliark Luxury Boarding Cattery offers boarding facilities exclusively for cats. 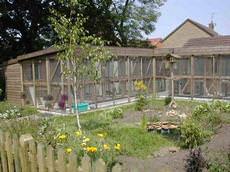 We offer spacious, individual and secure accommodation for cats in a very pleasant setting. Newly refurbished, The Leisure Club at Whittlebury Hall Hotel and Spa, complete with state of the art equipment, offers superb facilities to cater for all your fitness needs. 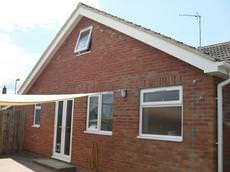 Irchester Cattery is a well established family run business licensed by Wellingborough borough council. 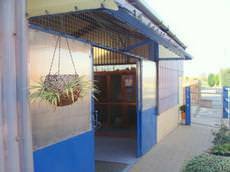 We only cater for cats - no dogs or other animals are boarded at Irchester Cattery. Sprint Hire Ltd trading as Lo Cost Van Hire are a small locally operated and owned van, truck and minibus hire business based near Wellingborough. 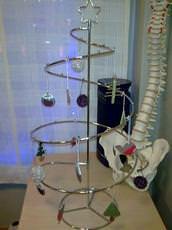 My practice of Osteopathy is varied and like most osteopaths, totally patient centred. Treating children in particular is extremely rewarding as the rate of their developments allows treatment to be so much more effective.